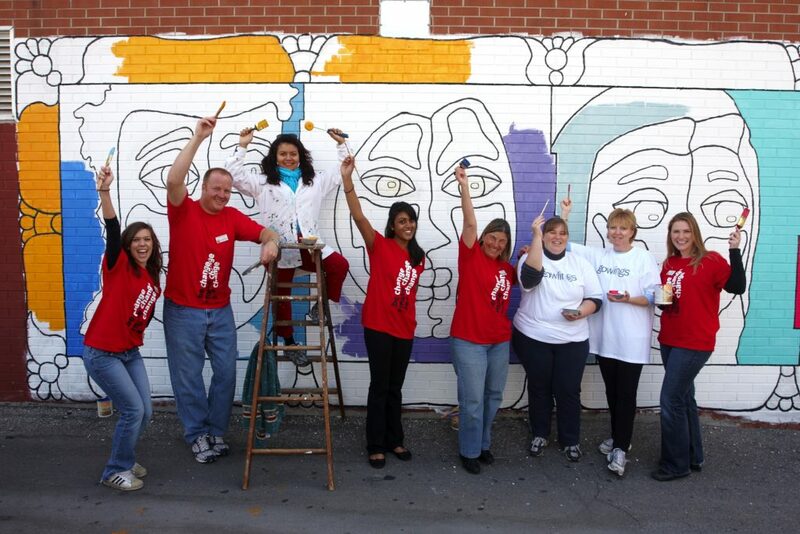 volunteers are the foundation of success for United Way. Our volunteers keep the programs running and allow for change in the community. Get involved in your community by volunteering today! Serving as a board and/or committee member can be a rewarding experience. We need people in Haldimand and Norfolk to join us to make important decisions and guide our team at the United Way Haldimand and Norfolk. Help keep us going and help keep us on track for what our community needs most. We need you! If you are a leader who likes to rally the troops, we need you in your workplace to champion workplace campaigns and fundraisers. Ignite a friendly competition between rival companies. Use your imagination and creativity. Raising money can be fun and team building. A Day of Caring event brings the community together while demonstrating the power of volunteering. Local businesses partner with United Way of Haldimand and Norfolk to assist in completing projects at United Way funded agencies. These projects vary and may include construction, restoration, community special events or agency work. By providing a team of volunteers, companies help member agencies complete important tasks that fall outside of regular operations. The Day of Caring is a unique event that allows businesses to get directly involved in their own community. These opportunities promote team building, boost morale, and increase your company’s community profile. The Day of Caring program connects businesses with volunteer opportunities that matter to you and your community. 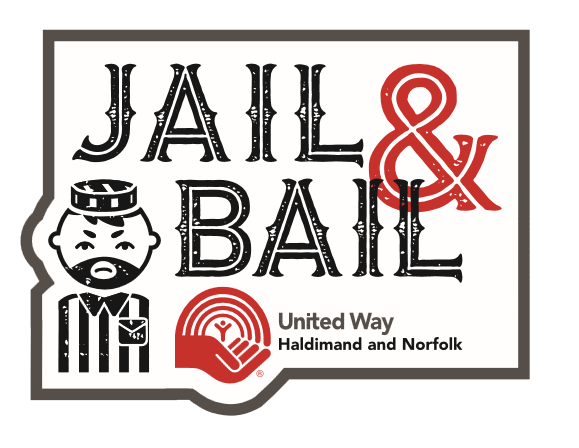 In September we kick off our annual campaign with our Jail & Bail event. This is a great opportunity for individuals and companies to give back and have a great time doing so. We need volunteers to sign up to be jailbirds. You can sign up as an individual or as a team. Your crimes can be as creative as you want, from fashion violations to workplace crimes such as talking too much at meetings. There are prizes for most bail money raised, best costume and most creative crime. Be a part of this fun event and connect with local businesses and community members while giving back. Help local kids succeed in school by donating to United Way of Haldimand and Norfolk’s Stuff the Bus event. In mid August look for our Stuff the Bus bins at local participating stores. In 2018 they could be seen at Superstore (Simcoe), Zehrs (Caledonia) and Giant Tiger (Hagersville & Dunnville). We need your help in emptying the bins, counting supplies and delivering the supplies to the schools. To volunteer complete our online volunteer form.